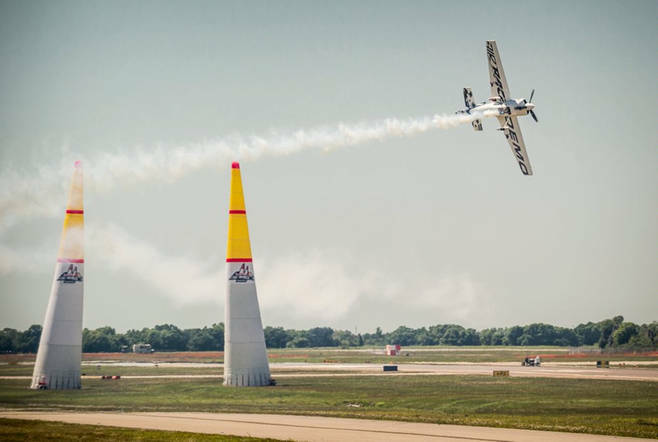 The Red Bull Air Race is in full flight, and the second race of the season in Spielberg, Austria is right around the corner. The action this year has already been intense, with the first race in Abu Dhabi proving that just a fraction of a second can make the difference between winning the world championship and coming up short. To give you an inside view of all the action, we’re partnering up with aerobatic pilot Michael Goulian’s team for an Instagram takeover running the week leading up to and during the Spielberg race. Be sure to follow us there to stay on top of the latest posts. You can also follow the action with the hashtag #TeamHartzell.